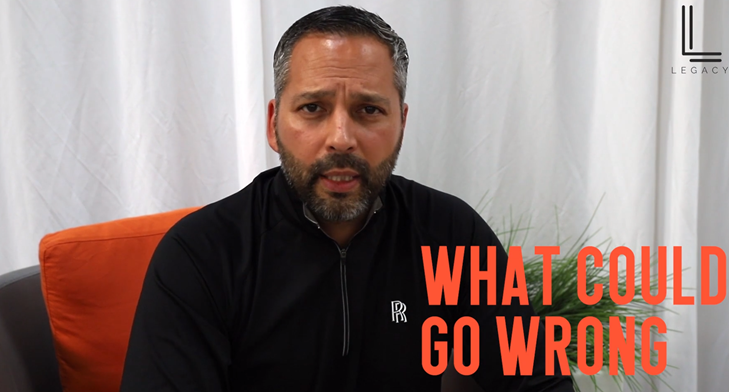 What Could Go Wrong: Disaster-proofing Your Life – Legacy – Plan. Prepare. Prosper.